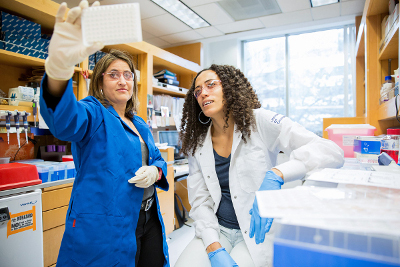 Learn more about UCSF School of Medicine Degrees and Programs. Learn how our programs such as PRIME nurture, support and equip participating medical students to become leaders in underserved care. 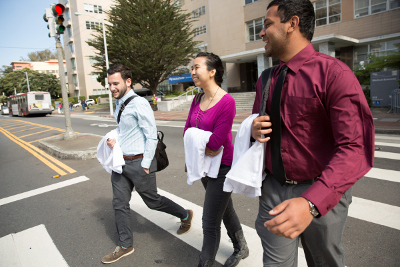 Beyond the MD: find out how UCSF students can tailor their educational experience to best serve their individual career goals. Information about dual-degree options available to applicants and general information about the curriculum. Whether you've always dreamed of becoming a doctor or came to your decision more recently, we think you couldn't find a better place to begin your journey. 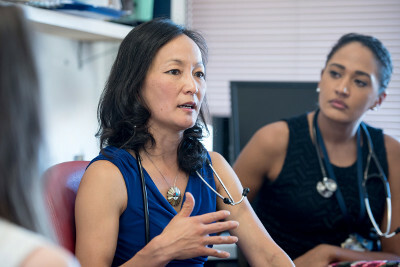 Our program at UCSF is built on the premise that students who play an active role in their education emerge with deeper knowledge, better skills, and a clearer sense of how they want to practice medicine. 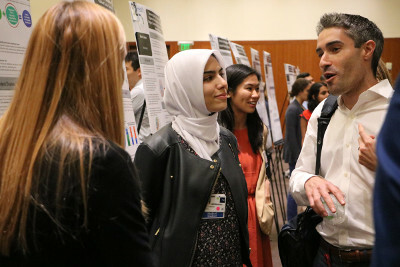 Interdisciplinary, case-based courses; problem-based learning, a small group discussion format in which students determine the learning objectives; the clinical skills center that helps students develop strong clinical and communication skills; a pass/fail grading system – these and many other innovations distinguish the UCSF School of Medicine curriculum. Our aim is to create the best possible educational environment. We seek those students who can take the greatest advantage of all that we offer. Inquiry from Elizabeth Bayha on Vimeo.